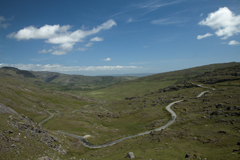 One of the classic routes in Ireland focusing on the west coast with famous attractions and spectacular country side. You won't be disappointed with this tour. We meet up on Sunday at the Holyhead ferry at 10:30am arriving at 12:45 in Dublin. 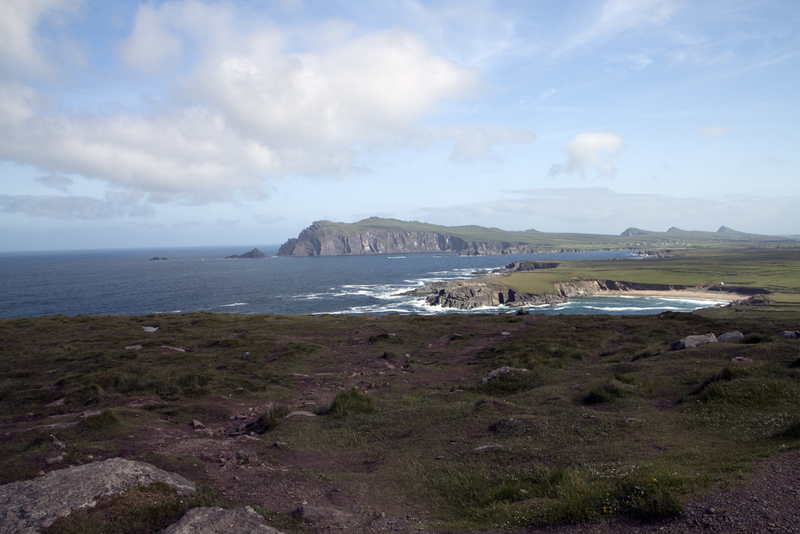 Then we make our way to the north-west of the southern Ireland for our fist overnight stay. 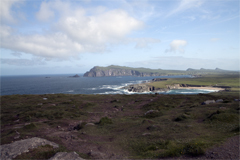 Starting on Monday from the spectacular view of cliffs at Ceide Fields we travel southwards along the west coast. 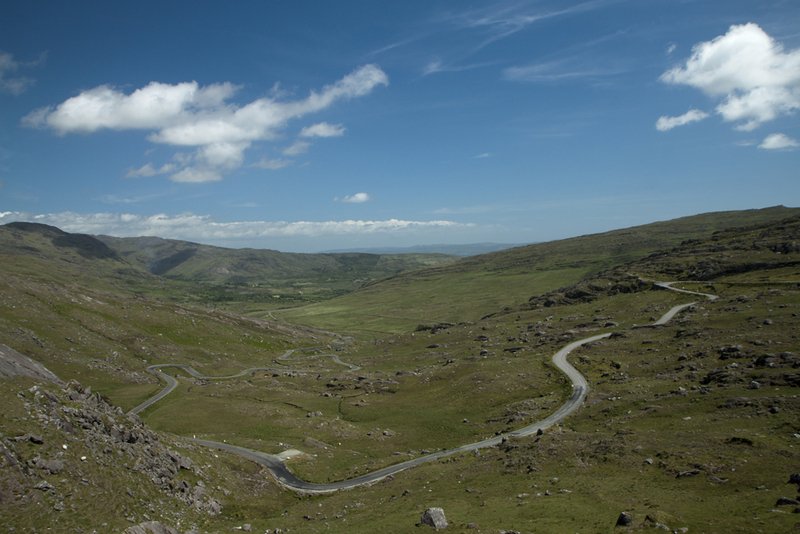 We cover most magnificent parts of the South West corner leaving on Thursday from County Cork to Dublin for the ferry departing at 13:30 arriving in Holyhead at 15:45.